The iDealwine team hasn’t been sitting idle recently! We’ve added several of our latest vineyard discoveries, some of our new favourites which, of course, we can’t wait to share with you. 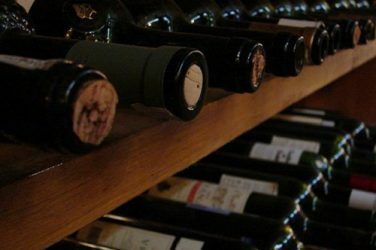 As you’ll have no doubt noticed, the iDealwine La Cave is an aladdin’s cave of vinous treasures. There is a real treasure trove of fine wines, making it sometimes difficult to find your way… So follow the guide, and read on to learn about our latest discoveries. 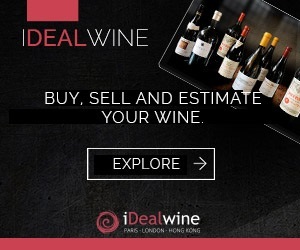 We are very happy to welcome some new partner domains to the iDealwine network. For instance, the champagne house Gonet-Médeville, situated between Mesnil-sur-Oger, Bisseuil, Ambonnay, Mareuil-sur-Aÿ et Trépail. This fairly new domain, created in 2000, has connections with a well-known Bordelais family, who own the exceptional château Gilette (Sauternes). The champagnes show wonderful personality, are at once precise and rich, striking a good balance between vibrancy and vinosity. In the Rhone valley, one of our new partners is Julien Pilon. Both a producer and merchant in the north of the region (Saint-Joseph), this talented winemaker will be making news in years to come… In the south, we’ve picked out Saint-Cosme in Gigondas, a lovely domain which produces complex, deep wines with superb texture. In the Loire, we’re proud to now work with Domaine de la Porte Saint Jean. Sylvain Dittière produces sumptuous Saumurs and Saumur-Champigny. This winemaker, a relative of the Foucault family (Clos Rougeard) certainly learnt from the best: Gauby, Thierry Germain, Château Yvonne and… Clos Rougeard, of course. Their production is limited and very sought-after, so don’t delay! In Touraine, we can now offer you wines directly from the property Rocher des Violettes, a fantastic, organic domain which produces excellent, fairly-priced wines. 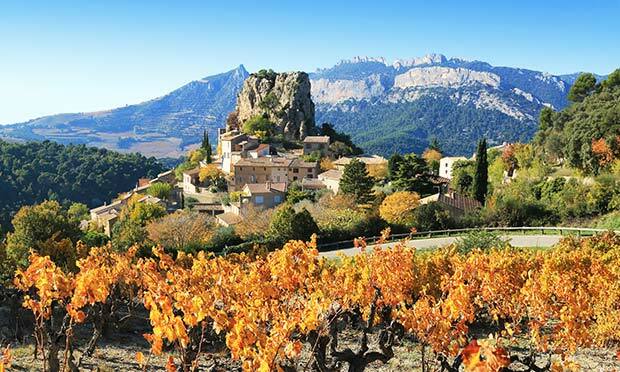 Lastly, in Roussillon, why not try wines from domain Soula, in the Fenouillèdes region, to the north-west of Maury. This organic vineyard belongs to Gérard Gauby and some of his partners. They produce wines which are full of freshness and elegance, without lacking in body. The white wines are stunning in their purity; we fell under their charm.